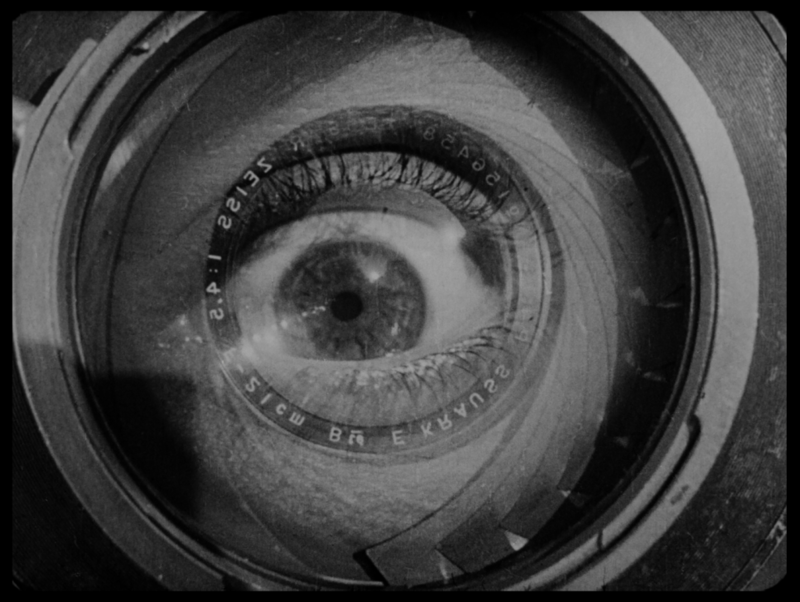 Now – thanks to the extraordinary restoration efforts of Lobster Films, Blackhawk Films® Collection, EYE Film Institute, Cinémathèque de Toulouse, and the Centre National de la Cinématographie – Flicker Alley is able to present the The Man with the Movie Camera, newly-restored. 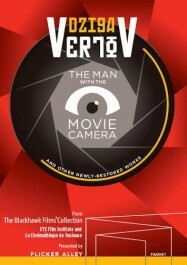 Named the best documentary film of all time by Sight and Sound, it is presented here in its entirety for the first time since its original premiere. 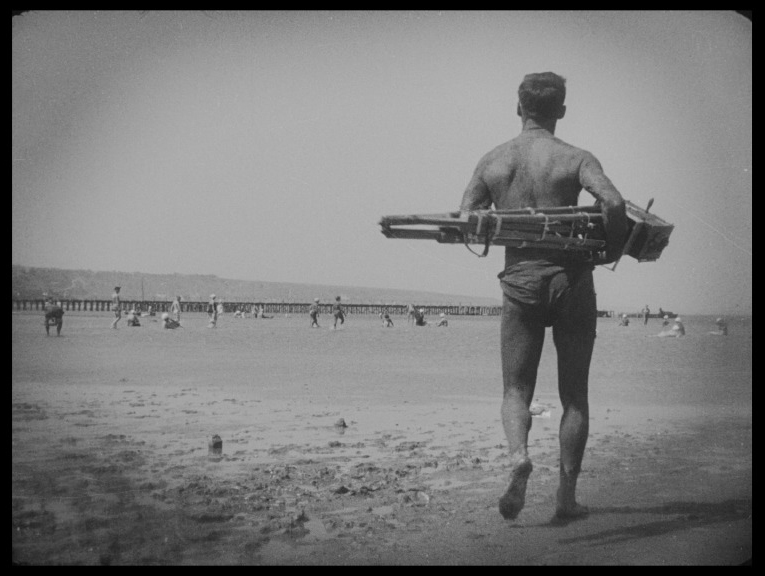 Discovered and restored at EYE Film Institute in Amsterdam—with extensive digital treatment by Lobster Films—the 35mm print from which this edition is, in part, sourced is the only known complete version of the film. For more information about renting The Man with the Movie Camera DCP for your theater, please fill out the Request Screening form or click the button below. 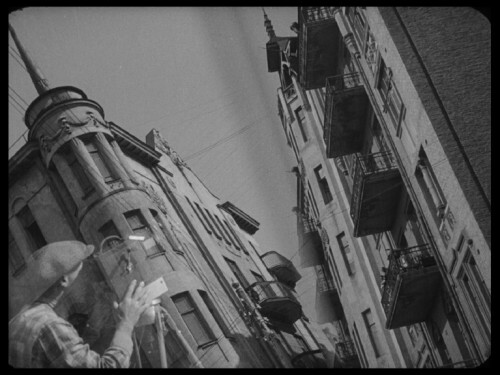 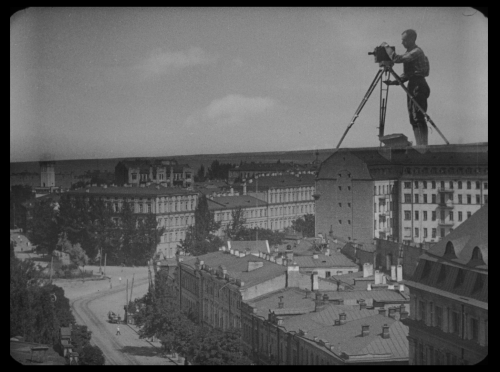 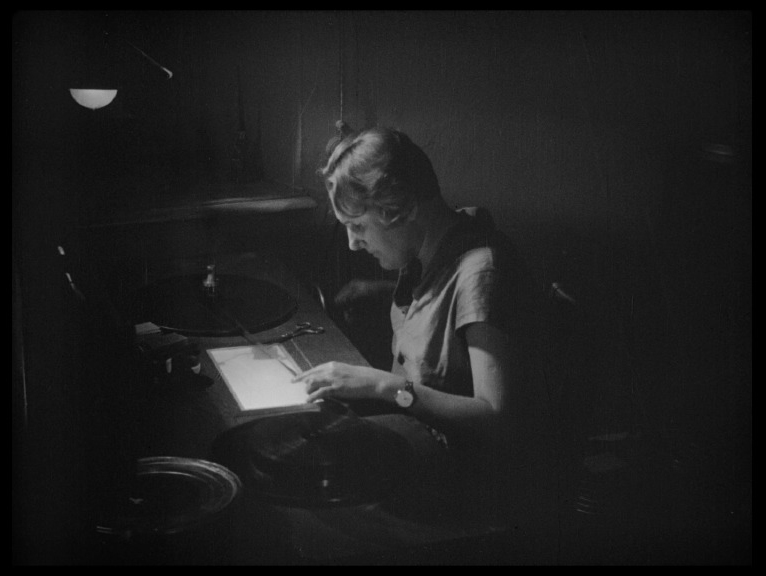 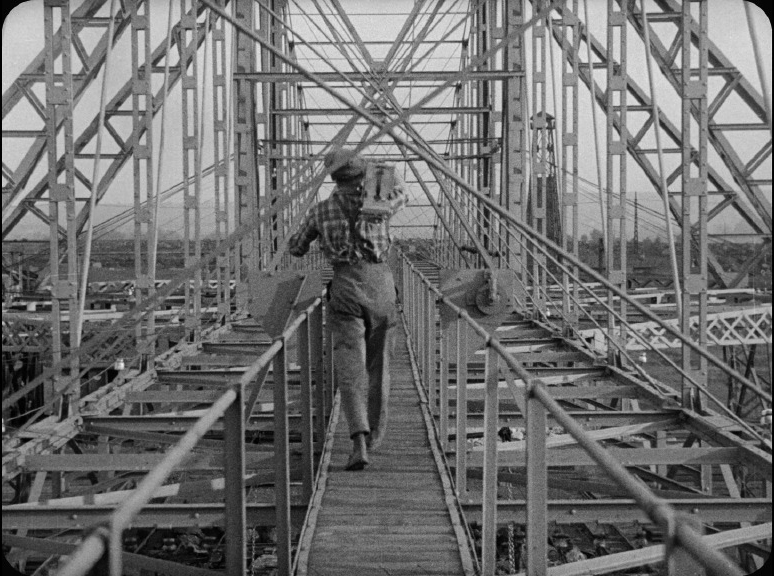 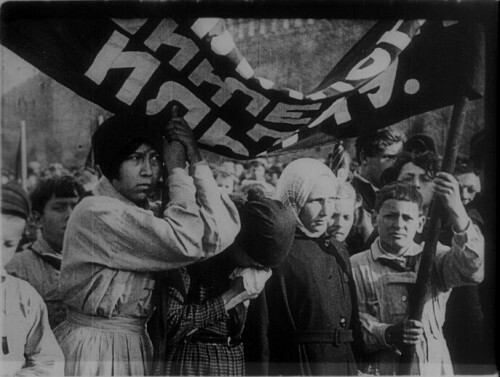 “The Man With the Movie Camera is probably the most unusual film we’ve ever seen. (Like the street magician, the cameraman uses tricks in his act, such as superimposed imagery and split-screen photography.) 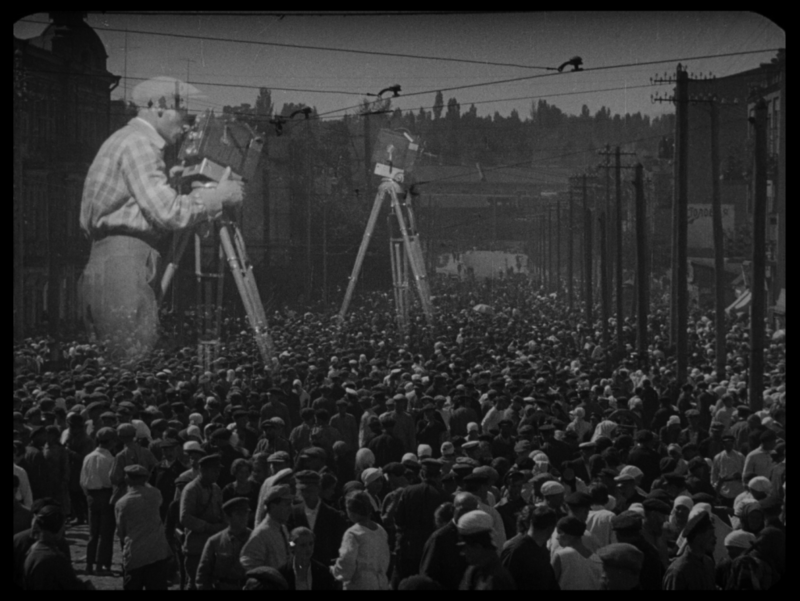 It must have been a thrill to see it on the big screen when it was released in 1929.